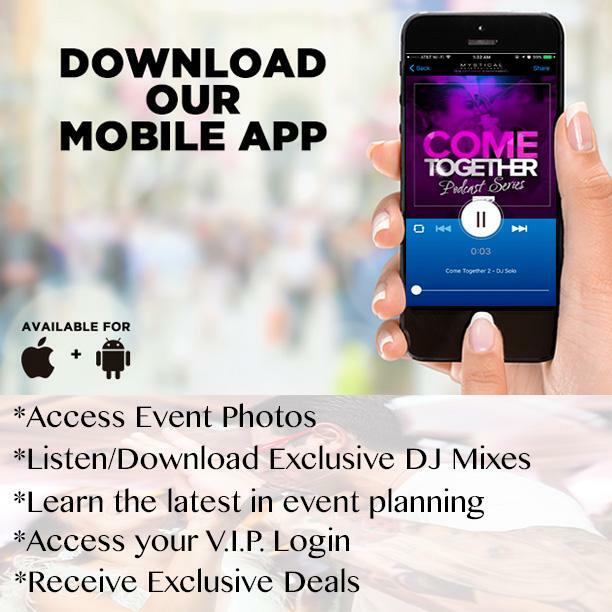 Another NEW Mystical Entertainment Group service! 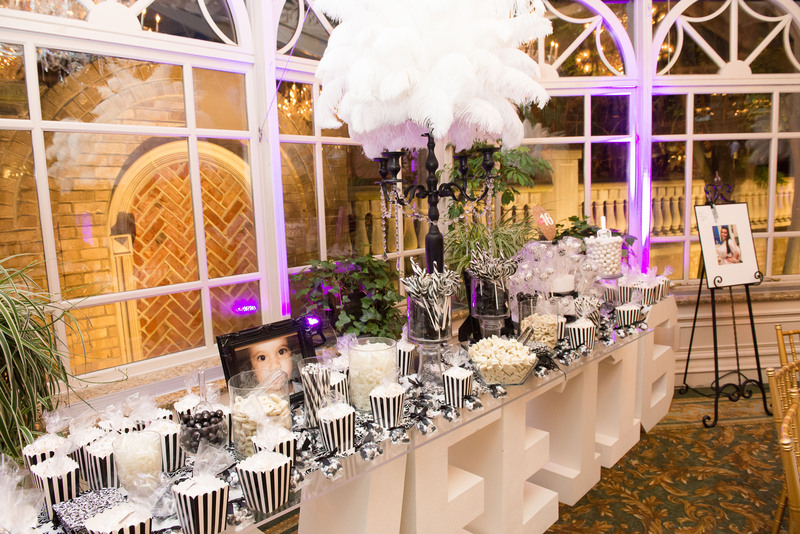 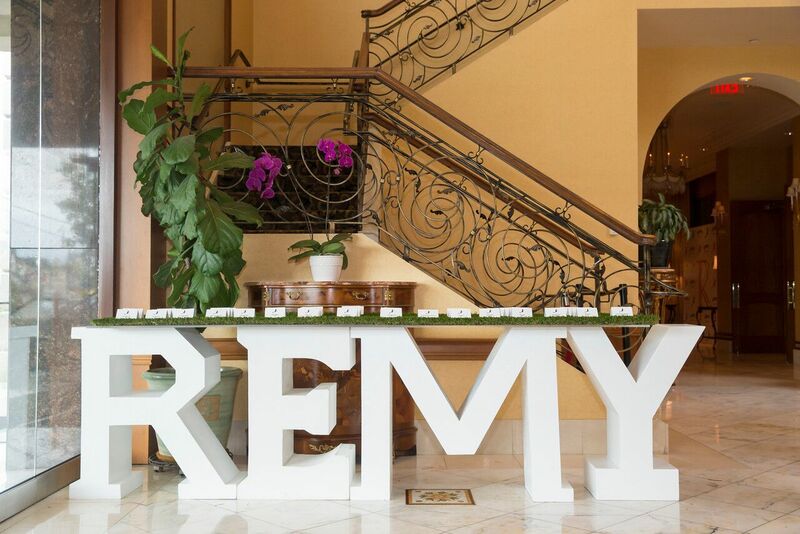 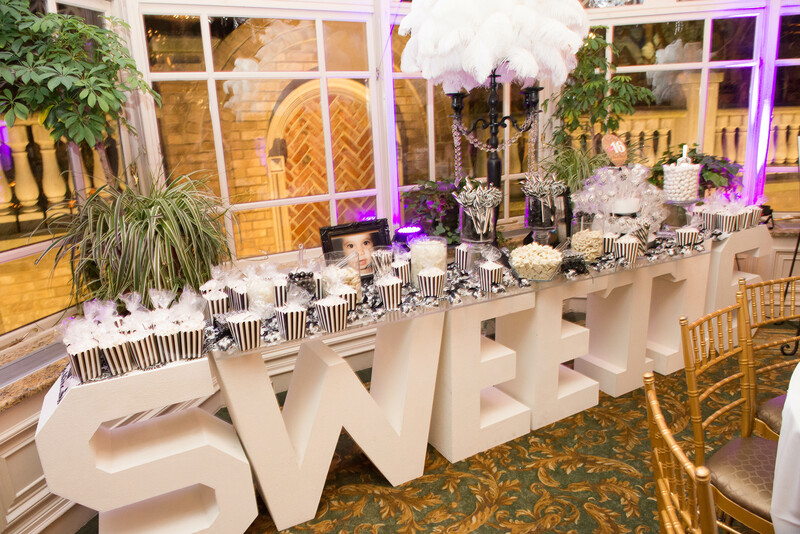 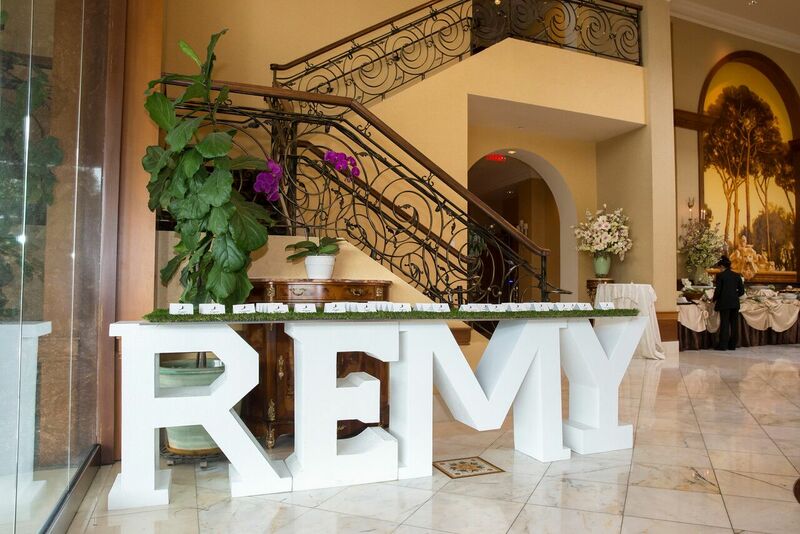 Rent over-sized letter tables to display everything from your place cards, sweets, photos or favors! 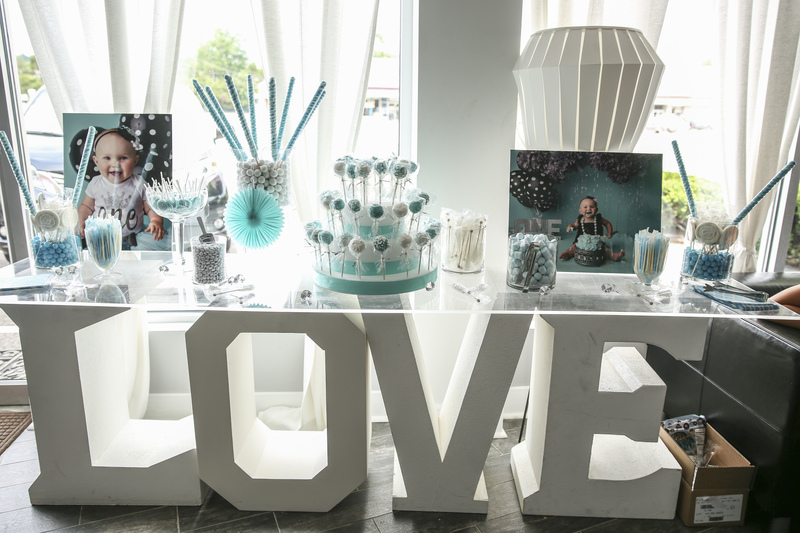 It’s time to put LOVE on display! 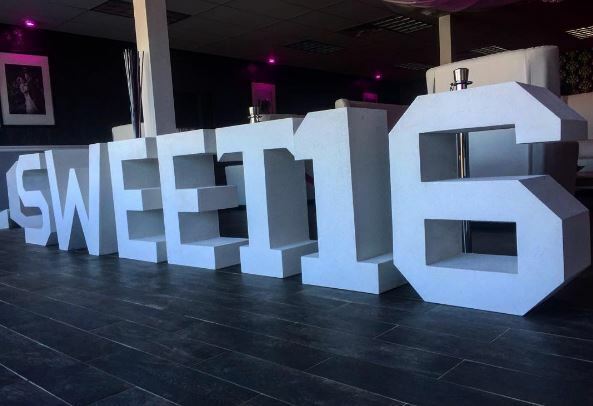 We rent all different letters to form which ever words you desire.